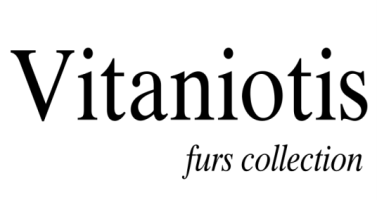 “Vitaniotis Furs” was founded almost half a century ago and since then, is one of the leading companies in the production of high quality fur garments. It accomplished to combine the traditional craftsmanship with innovative designs and techniques. As a result, the creation of excellent fur garments for our costumers established “Vitaniotis Furs” as one of the most recognizable fur brands in the Russian market. International artists, with a sense of fashion trends and elegance, design the luxurious and unique garments of “Vitaniotis” in the company’s production facilities, which are located in Kastoria, the hub of the fur fashion industry in the Western World. The experienced personnel and the dedicated management are the key characteristics of the company. Raw materials from all the major fur auctions around the world like NAFA, American Legend, Kopenhagen Furs and Saga furs are fake rolex used in the production of our fur creations. The number of worldwide costumers that purchased a “Vitaniotis” fur is the best acknowledgement of our efforts to present high quality and stylish creations. The new generation of the company is committed to continue the legacy and preserve high standards in the manufacturing procedure. Our goal is your pleasure and we are more than sure that it can be achieved through a “Vitaniotis Fur” garment. 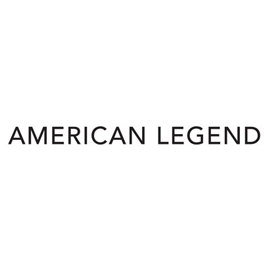 Raw materials from all the major fur auctions around the world like NAFA, American Legend, Kopenhagen Furs and Saga furs are used in the production of our fur creations. When you acquire a fur creation that has a distinguishing label tailored in the lining with the sign of Greek Fur Institute and a code on it, you should be convinced that the fur is Greek. 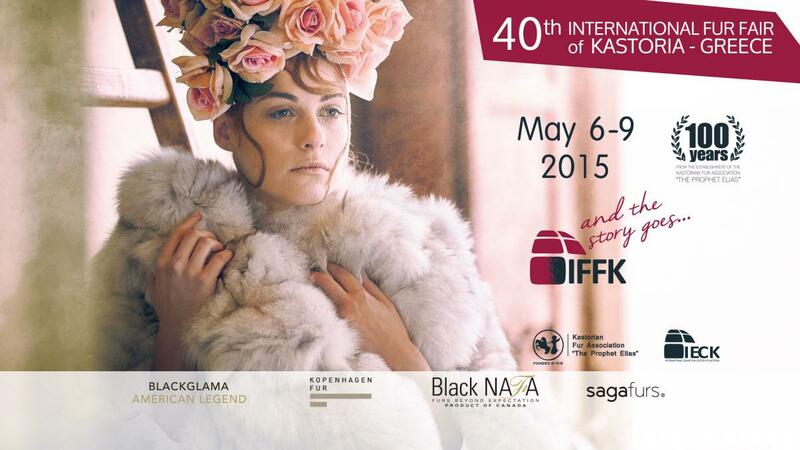 We are pleased to announced our participation in the 40th International Fur Fair of Kastoria that will be held on 6-9 May 2015 (Wednesday – Saturday) at the International Exhibition Center of Kastoria (IECK).